When the average person searches for a lawyer, the person's search is almost assuredly based on a specific legal need. This is true whether that person was charged with a crime, injured in an accident or needs help creating an estate plan. Broadly, these specific needs are separated into separate "practice areas", which simply means an area of law with attorneys who are specialized to address particular legal needs. As such, there are many different types of lawyers who help individuals with resolving specific legal problems. If you have questions about the different types of lawyers and the legal issues they help clients resolve, this complete guide will highlight the types of attorneys who help clients address and resolve some of the most common legal problems. If you have ever seen a commercial on television informing you to call a hotline "if you or a loved one has been injured in an accident", then you are familiar with the fact that these attorneys fight for an injured victim's right to legal compensation. Personal injury lawyers are critically important for injured accident victims and their families that both need and deserve compensation after an accident. A personal injury lawyer will use the law and facts of your case to prove that your injuries and harms suffered in an accident were caused by the legal wrongdoing of a responsible party. In turn, you can then receive the compensation you deserve through a fair settlement offer or a successful jury verdict at trial. While car accident injuries are the most common reason why the average person will need a personal injury lawyer, these attorneys represent injured victims in any type of accident that resulted because of a legally responsible party's negligence or legal wrongdoing. CDC data reveals that more than 92 million visits to physician offices were made because of injuries in 2015. Naturally, many of those injuries were caused by someone else's negligence or legal wrongdoing, revealing why personal injury lawyers are a key ally when injured victims need justice and deserved compensation. This also happens to be the type of law that we practice here at Vasilaros Wagner. Please reach out to us if you are ever in need of a Palm Coast Attorney. 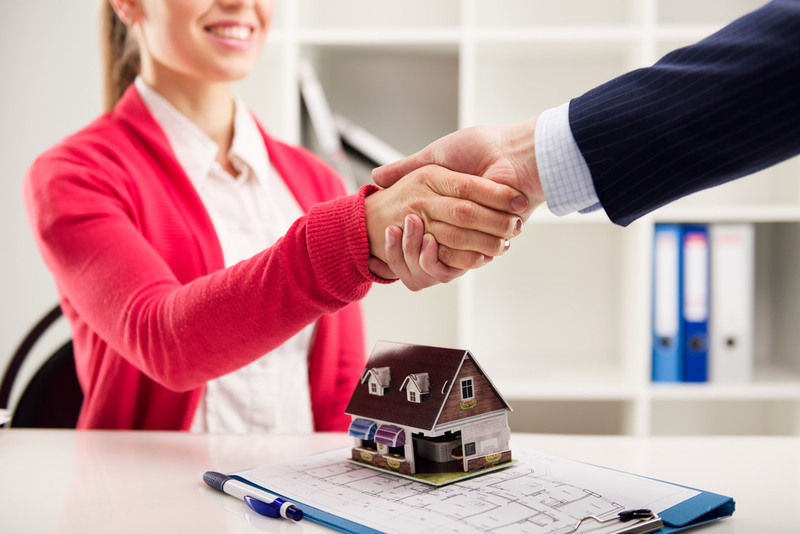 A real estate attorney helps individuals resolve legal issues pertaining to property. For most people, you will end up relying on the legal services of a real estate lawyer when you buy or sell a home. In fact, some states require that real estate transactions must be closed by a real estate lawyer. This requirement is most common in northeast states like New York and New Jersey, but some southern states like Mississippi and Georgia also require a lawyer at closing. Beyond buying and selling legal needs, real estate attorneys also handle matters related to sharing family assets, foreclosures and appraisals, to name a few other common real estate legal issues. Simply put, if you have issues related to commercial and/or residential real estate, reaching out to a real estate lawyer will help you navigate the legal complexities that arise more effectively. A bankruptcy attorney helps individuals or companies navigate the complexities of filing for bankruptcy. The rules and procedures of bankruptcy are governed by federal law, as states are not allowed to legislate regarding bankruptcy matters. As such, preparing bankruptcy paperwork or even knowing how to file is difficult to outright impossible without the legal counsel of a bankruptcy lawyer. With the help of a bankruptcy lawyer, debtors receive the counsel needed to know which chapter of bankruptcy is ideal for bankruptcy filing purposes. Broadly, debtors must file for bankruptcy under Chapter 7, 11 or 13 of federal bankruptcy laws. Each chapter has its own requirements, advantages and drawbacks. Having a lawyer by your side who will guide you through this process and represent you through a bankruptcy hearing can certainly ease the process of discharging debts. If you have a favorite film, videogame developer or author, you understand the importance of intellectual property (IP) law. This legal practice area ensures that individuals or companies have legal protection for the products or ideas that they create. Trademarks, such as famous logos like the "golden arches" of McDonald's, are one key area of IP law. Scientists and inventors often need the help of patent lawyers who protect an inventor's rights that are granted by the federal government. And, IP lawyers also protect an individual's original, artistic works. Poems, novels, films, video games and similarly creative endeavors all fall under the umbrella of copyright law. An intellectual property lawyer and their law firm will help protect these rights from any party that may infringe upon artistic creation, design or invention. If you have watched television shows of the high-powered attorney representing large companies in a fancy suit, you are familiar with the stereotypical pop culture image of the corporate lawyer. However, while it is true that these lawyers can and do represent some of the largest corporations and businesses in the world, you can also find these lawyers representing smaller corporations and business interests as well. Corporate lawyers representing the largest corporations work at similarly large law firms (referred to as "Biglaw" in the legal industry). Many corporate lawyers also work at average-sized firms as well (known as "mid-size" firms), but the scope of corporate law remains the same. This practice area involves the negotiation, drafting and review of corporate contracts, agreements and transactions. Broadly, this means a corporate lawyer is the safeguard that serves to make sure that a business is protecting its legal rights while also adhering to its legal obligations. Immigrants face many difficulties when it comes to navigating the hurdles inherent to U.S. Citizenship and Immigration Services. Immigration lawyers, then, are a helpful ally for matters as "simple" as getting past language barriers on application forms to handling the volumes of paperwork needed during the immigration process. These attorneys reunite families, represent clients facing deportation and similarly pressing issues that can affect an immigrant's life and well-being. It is all too easy for an immigrant to make mistakes when dealing with the extensive paperwork needed to resolve immigration legal issues, but an experienced immigration lawyer will make sure these mistakes are avoided and that reliable legal counsel is provided at all times. As the name implies, a general practice lawyer is a sort of "jack of all trades" lawyer, which means that the lawyer does not limit their law firm or practice to one area of the law. For example, a law firm that provides criminal defense, employment law and family law representation would be considered as a "general practice" law firm. This type of lawyer is most frequently found at law firms that are smaller, such as solo law firms. That said, it is unfair to assume that a general practice lawyer lacks the experience to handle a case related to your specific legal needs. Often, general practice lawyers in smaller towns have significant legal experience handling a wide range of practice areas for their community. Whether a general practice lawyer is right for your legal needs will depend on the general practice attorney's experience as well as the complexity of your legal need. However, these firms often provide personalized service and reliable counsel that addresses the legal needs of clients in several key legal practice areas. 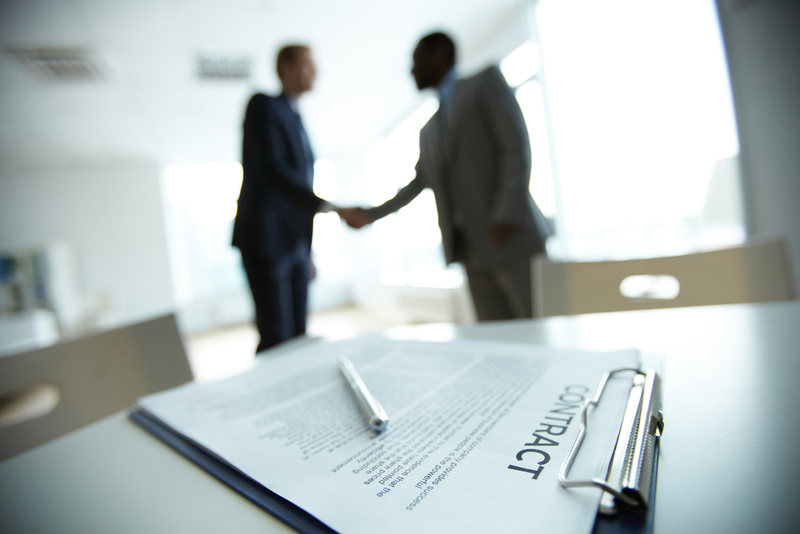 When individuals sign or enter into a contract, key legal questions inherently arise. In fact, without the help of a contract lawyer, two parties to a "contract" may indeed find out that a legal contract was never created in the first place. These lawyers deal with complex legal ideas like "consideration", which is necessary for any contract to be considered legally binding. While in-depth explanations of such concepts are beyond the scope of this overview, the key point is that contract lawyers help individuals make sure that their contracts are properly drafted, negotiated and enacted in a way that is legally valid. This is especially helpful for small businesses, landlords and similar individuals who are frequently in the business of creating contracts that create legal obligations. Workers who are injured on the job or family members who suffer the loss of a loved one in a workplace accident can pursue compensation that protects a workers' rights by talking to a workers' compensation lawyer. These attorneys can help you determine whether you are entitled to benefits as well as the employer's legal fault in a workplace accident or injury. Further, these lawyers protect workers from wrongful employer retaliation or unfairly denied claims, benefits and wages. It is also worth noting that these lawyers are practically essential when workers are grappling with permanent disability cases and pursuing the right to Social Security disability benefits. These benefits are notoriously difficult to obtain without the help of an experienced workers' compensation lawyer. A workers' compensation lawyer will help cut through the bureaucracy and long wait times too many disabled workers face when trying to receive these important benefits. It is probably fair to say that few people, if any, are excited about the idea of paying taxes. Even so, a tax attorney is an important lawyer when it comes time to pay taxes. This is especially true for businesses and individuals who are facing an ongoing IRS tax dispute. The legal knowledge of a tax attorney will help you handle these disputes and similarly complex tax situations like a pending divorce with the confidence that easily made legal mistakes can be avoided. These lawyers specialize in tax law matters at the local, state and federal level alike. In short, if you have legal tax problems, your first call should be to a tax lawyer. Family lawyers, as the name implies, are there to handle the pressing needs that affect your family concerning every pertinent legal issue. Parents looking to adopt, grandparents looking to assert a legal right or a couple in need of assistance for a prenuptial agreement all benefit from the services of a family lawyer. More commonly, family lawyers are there to help families navigate the difficulty of divorce, child custody and spousal support issues. Based on provisional CDC data from 2016, we have reason to believe that nearly 1,000,000 divorces occurred in 2016 alone. Given that divorce is just one family law issue, it stands to reason that millions of Americans will be in need of a family lawyer's legal counsel every year. 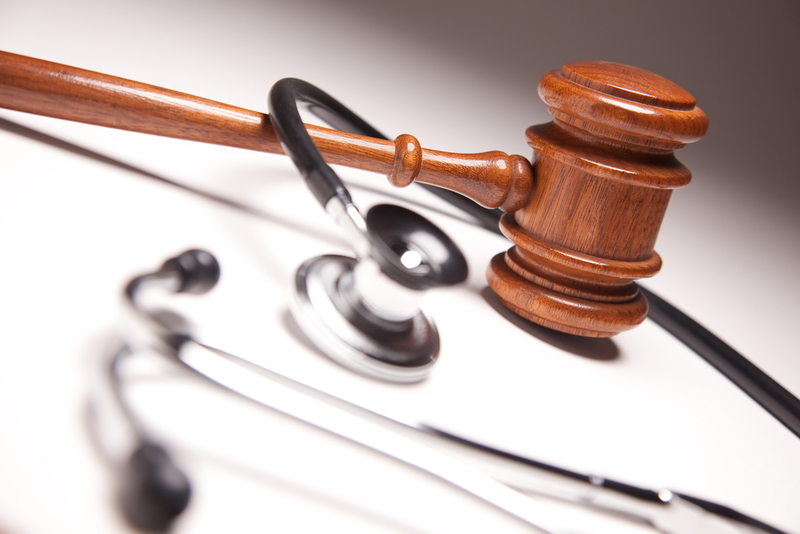 Medical malpractice lawyers specialize in a particular aspect of personal injury law. Namely, they help victims who have been injured as a patient by their doctor, health care provider or hospital as a general rule. These attorneys will help victims through every aspect of filing a claim against responsible parties that failed to provide a standard of care in accordance with a state's given laws on medical malpractice. For most states, compensation can be received when a medical malpractice lawyer can prove that a health care provider's level of care did not meet a standard that other doctors would have provided under similar facts and circumstances. Often, medical malpractice results in extensive injuries that can be catastrophic or even fatal in nature, which is why an experienced medical malpractice attorney is essential to help victims recover the justice and compensation that is owed to them. From the "great American novel" To Kill A Mockingbird to the most popular television shows, the criminal defense lawyer arguably receives more attention from the collective American consciousness than any other type of lawyer. These lawyers protect the legal rights of defendants who are charged with committing crimes. These lawyers are familiar with handling legal issues related to unlawful arrests, the bail and arraignment process, plea bargains, trials and similar issues that are inherent to criminal defense work. Civil litigation lawyers will help clients sue responsible parties over civil issues or provide a defense against a civil lawsuit. What kind of cases can a civil litigation lawyer help clients with, generally? Frankly, the list can be vast indeed. Lawsuits over landlord and tenant disagreements, divorce, real estate and personal injury all technically fall under the broad practice area of civil litigation. This is because civil litigation refers to any legal action where money or some kind of performance is sought from a party instead of criminal sanctions. This, indeed, makes up the great bulk of legal work outside of criminal law. As such, civil litigators tend to specialize in one or two practice areas, but some civil litigation attorneys are more akin to a general practice lawyer. In either case, these attorneys can handle a lawsuit from the initial investigation until the lawsuit is settled or decided at trial. The Social Security disability lawyer is in some respects an even more specialized offshoot of the workers' compensation lawyer. 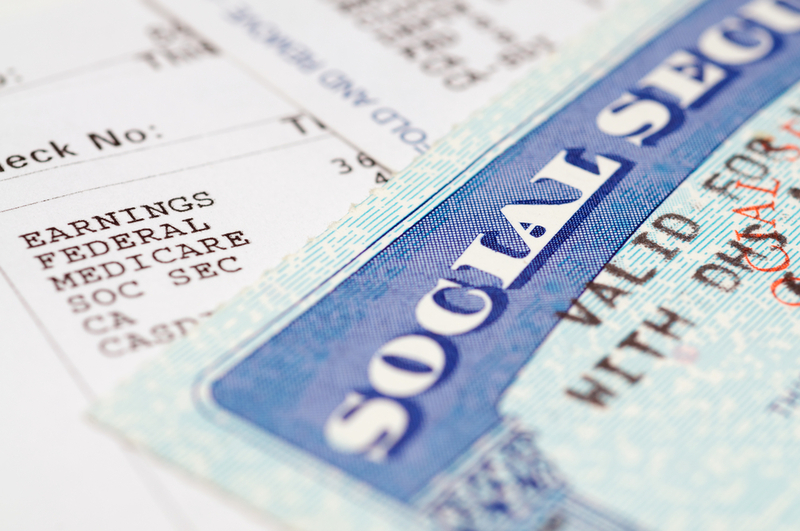 Many individuals pursuing Social Security disability benefits were injured on the job, which tends to create a legal overlap. These lawyers will guide their clients through every step of the Social Security Disability process, which includes handling eligibility issues, denial appeals and issues related to the unfair reduction and/or termination of benefits.